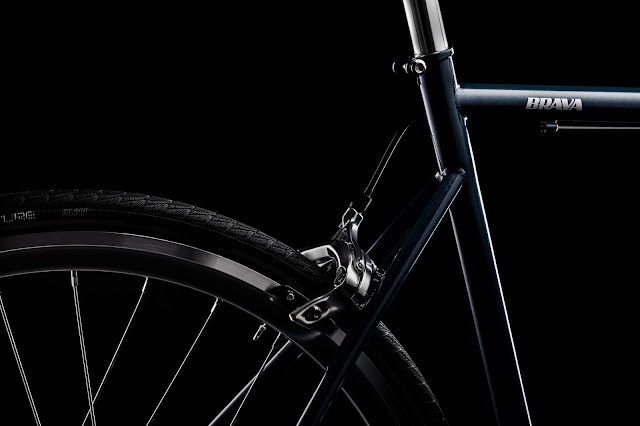 Today, friday is a good day to show you a new brand of fixie bikes, Brava Bikes from Chile! 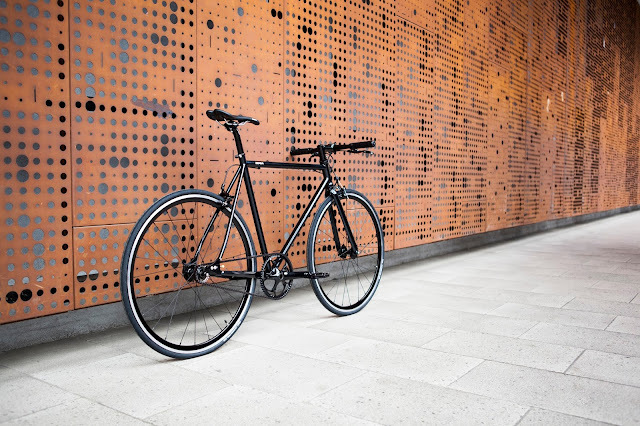 Brava is a young and independent brand whose team has great passion for cycling and the conviction that our vision for an urban bicycle can be made reality based on the pillars of design, quality, and technology. 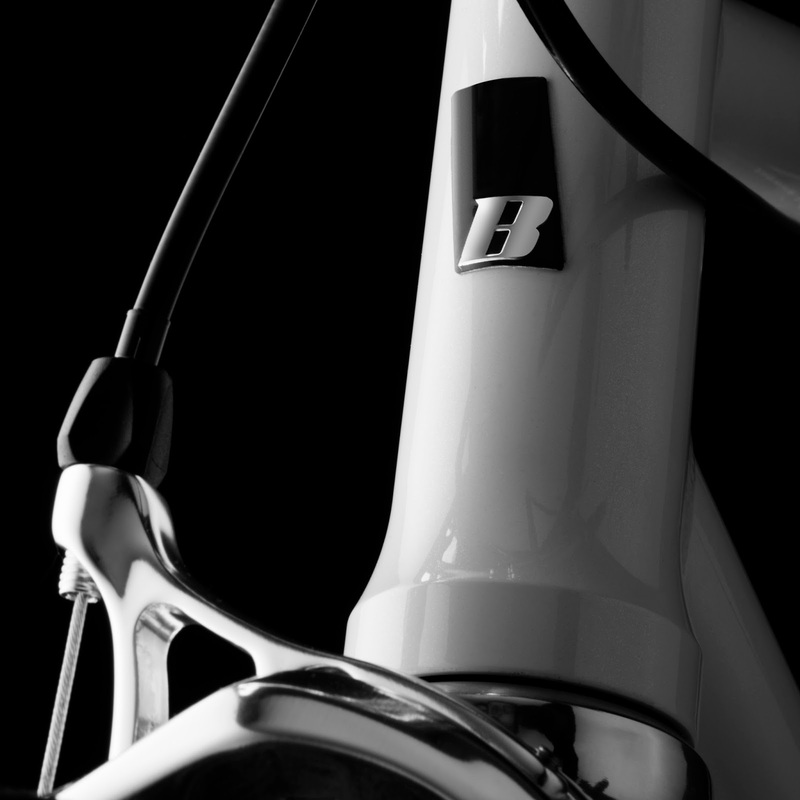 That is what we try to put into each one of our models. 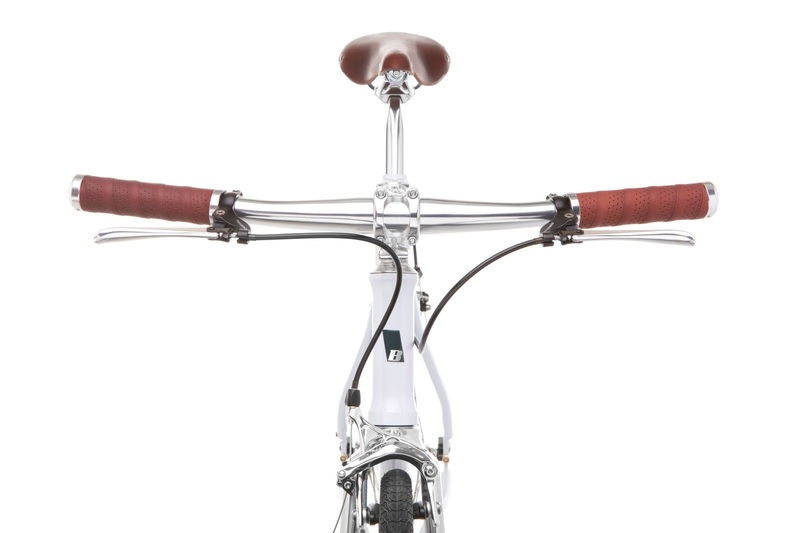 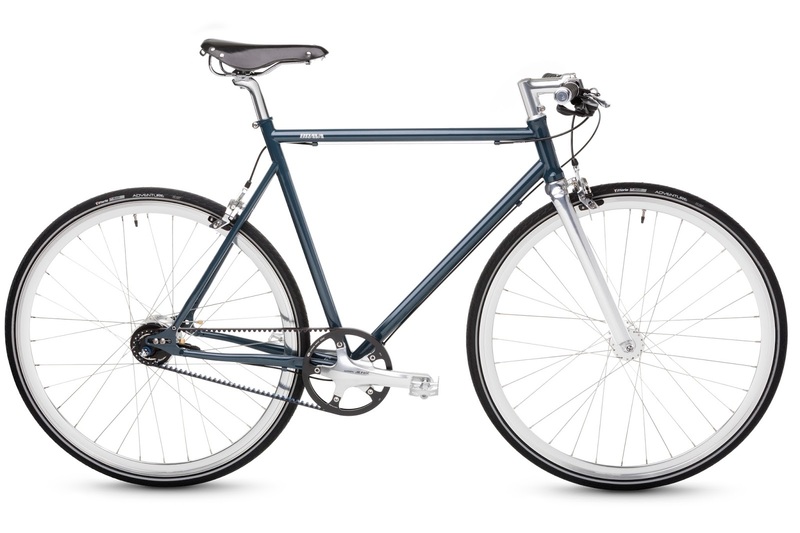 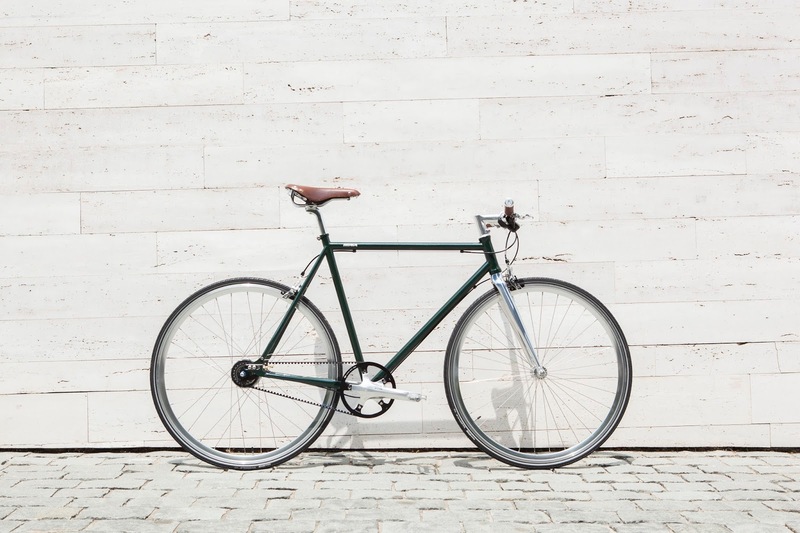 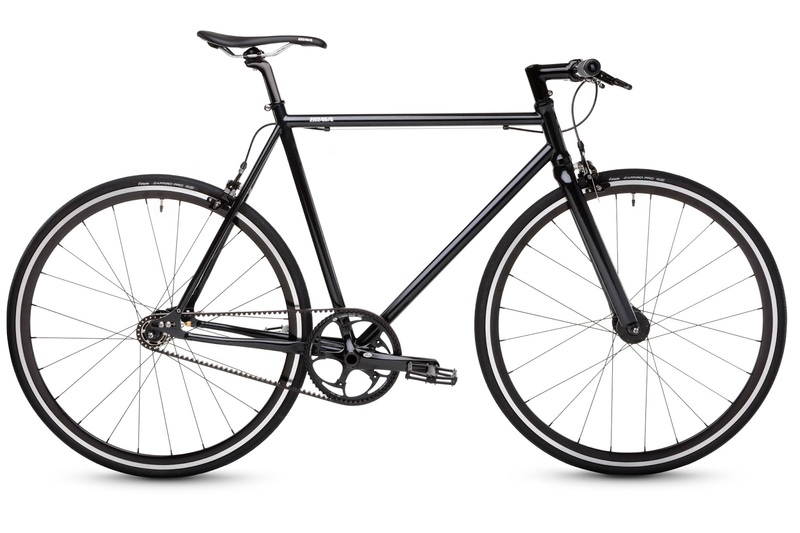 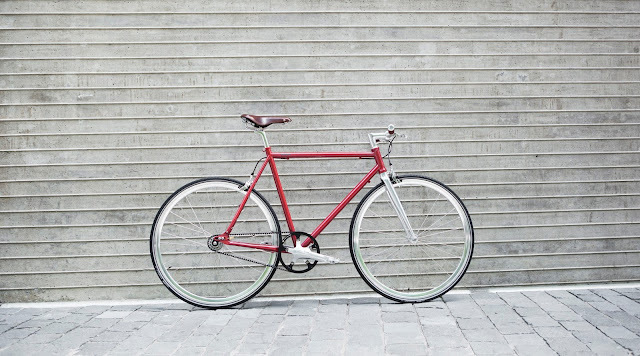 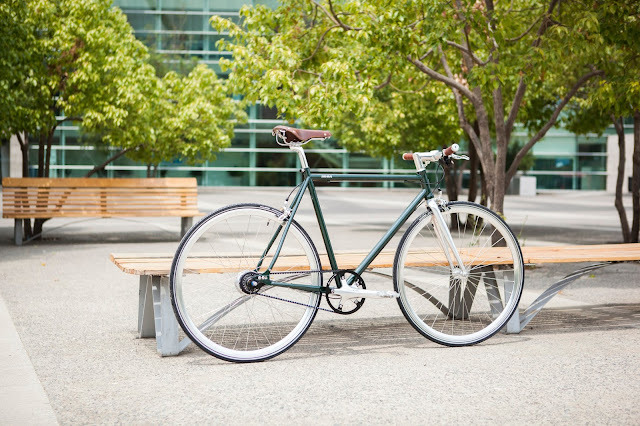 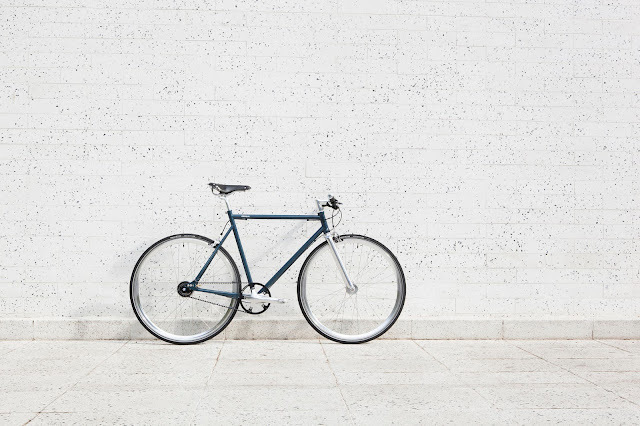 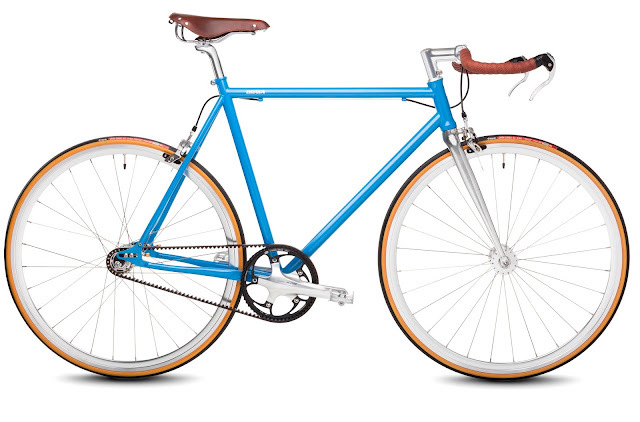 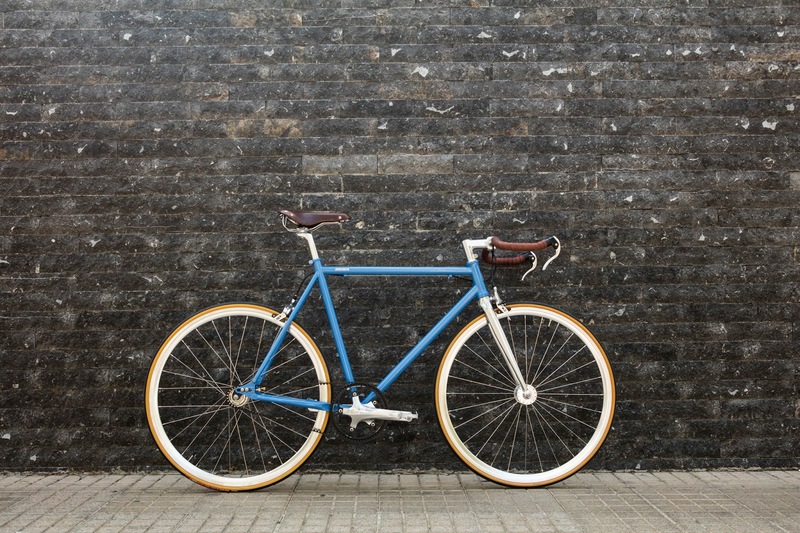 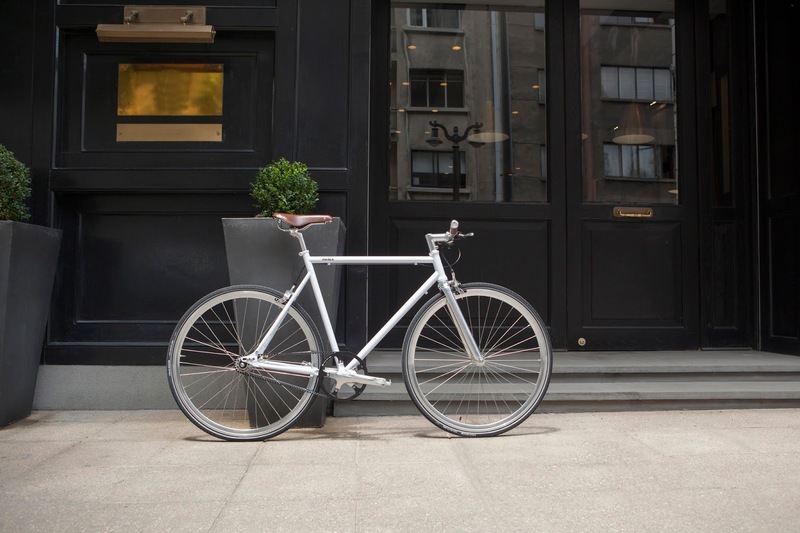 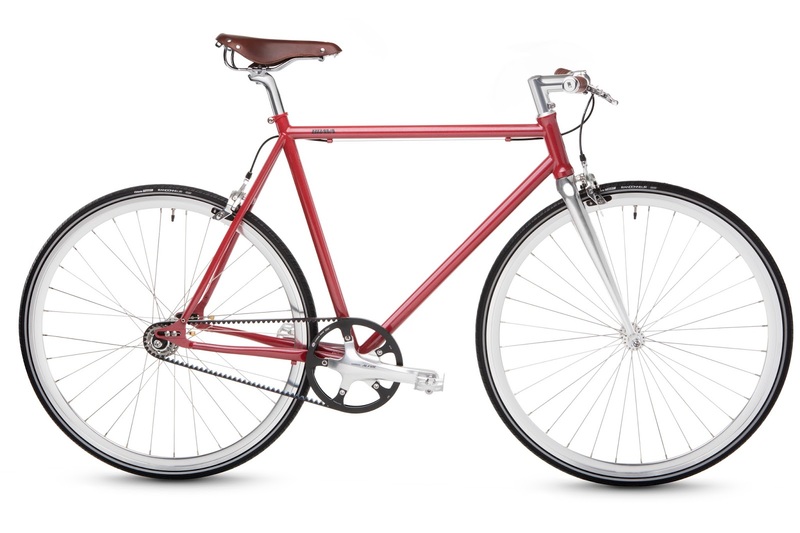 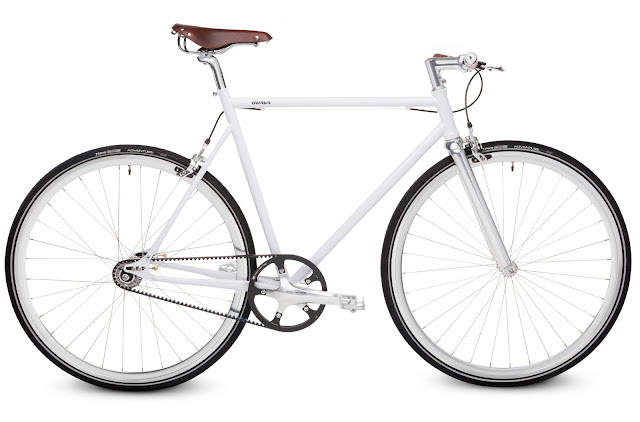 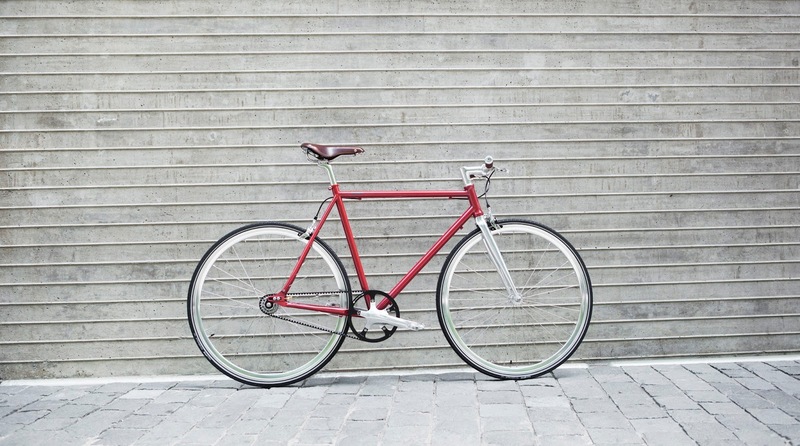 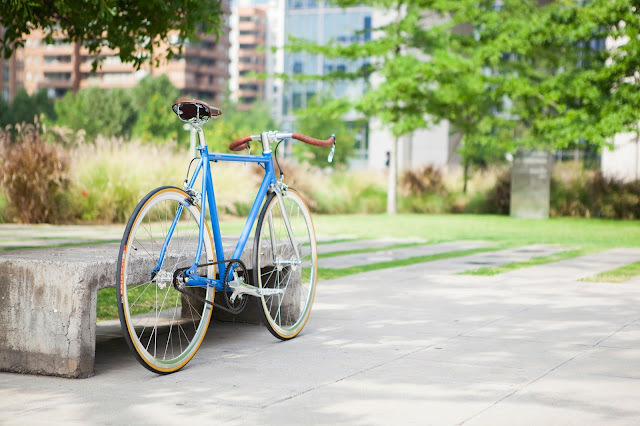 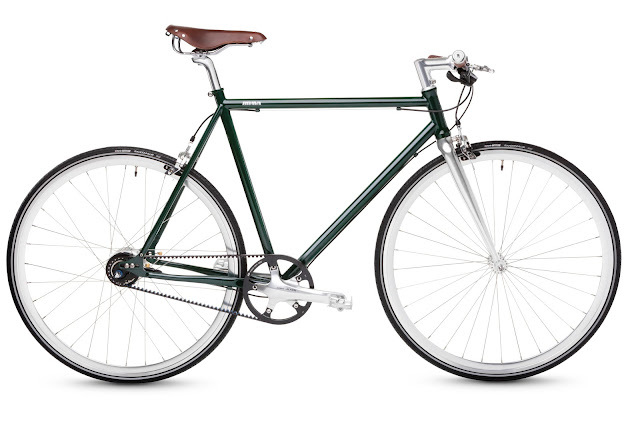 Everyone at Brava Bikes loves classic bikes for their style, simplicity, and functionality. 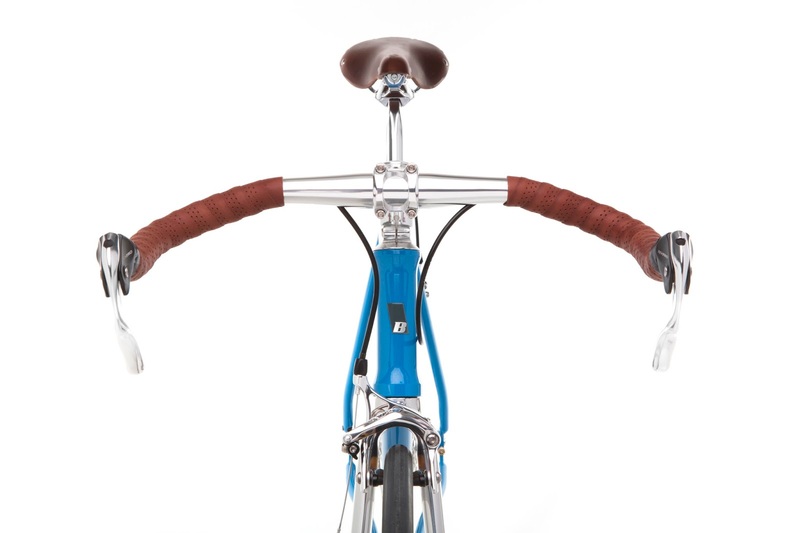 We think that the bike is a magnificent machine, and even a work of art. Our passion for design and our enthusiasm for this mode of transit is what pushed us to create a product that would resonate with the soul of a classic bike’s minimalist design, but with the materials and technology available today. 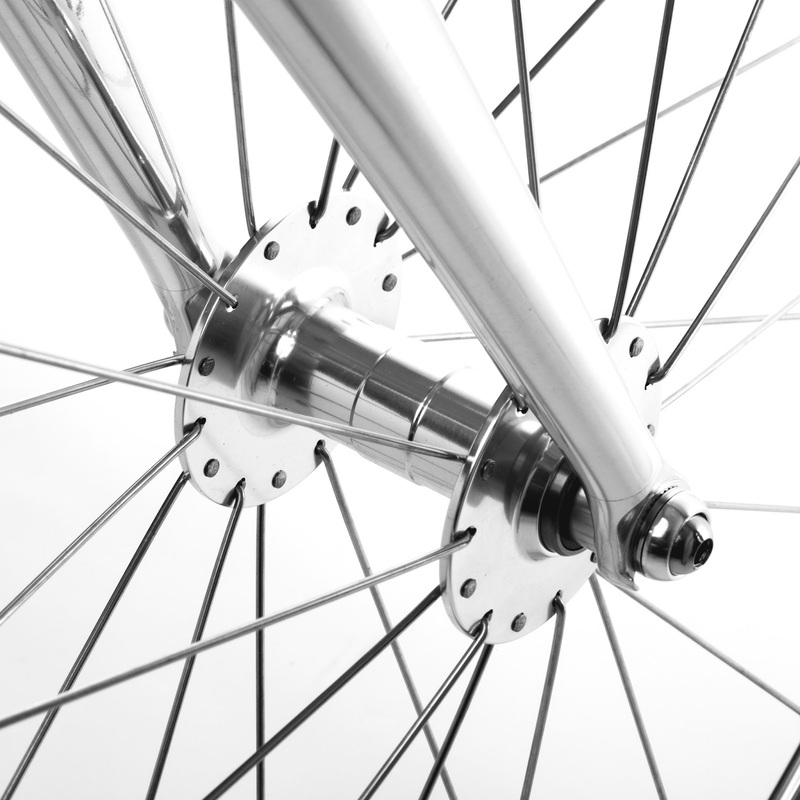 We are sure that those interested in our brand are people who appreciate the attention to detail and subtlety that are part of all the elements of our models. 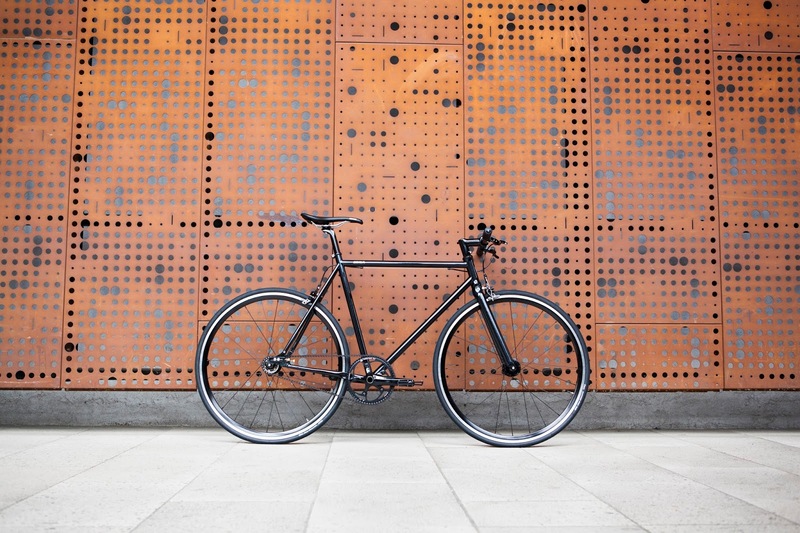 Brava Bikes produces a limited number of bicycles, ensuring that each one is made with care and with the materials best-suited to mechanics and function that come from the industry’s highest-rated manufacturers. 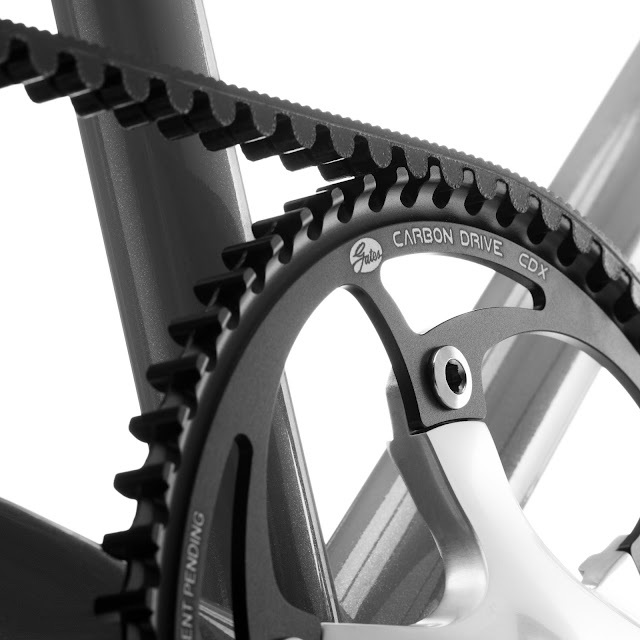 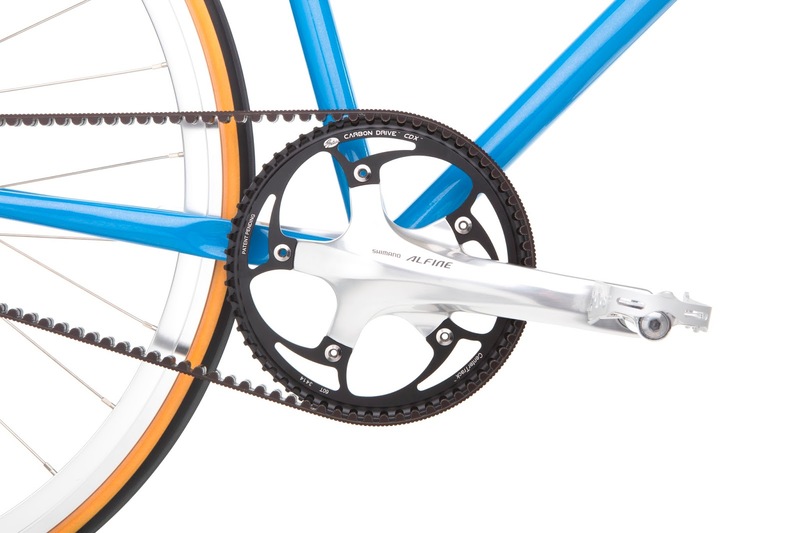 All Brava models use the Carbon Belt Drive System. 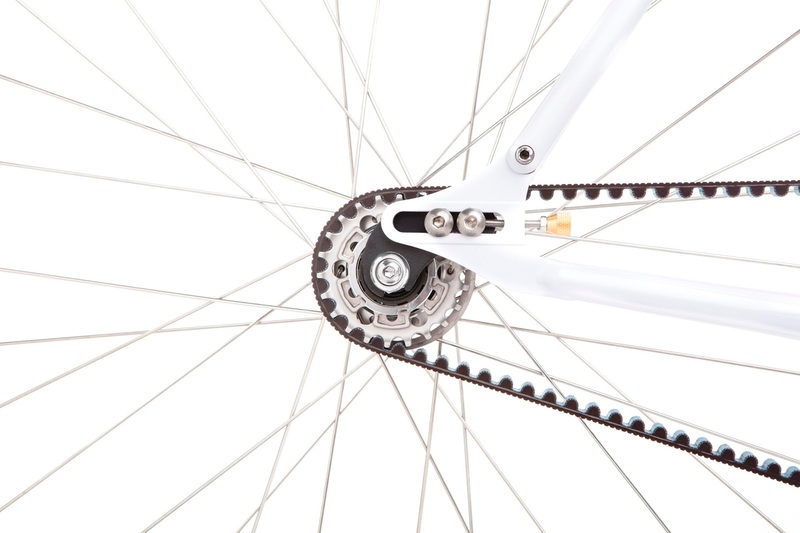 This transmission system is silent and considerably lighter than traditional chain systems, offering greater durability for chain and the traction system components. 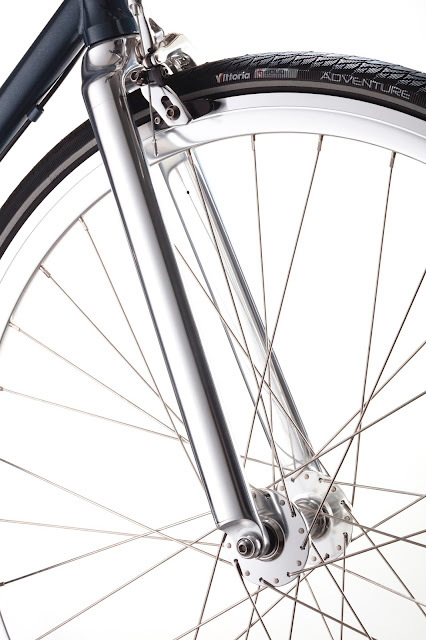 It is smooth, clean, and doesn’t require maintenance. 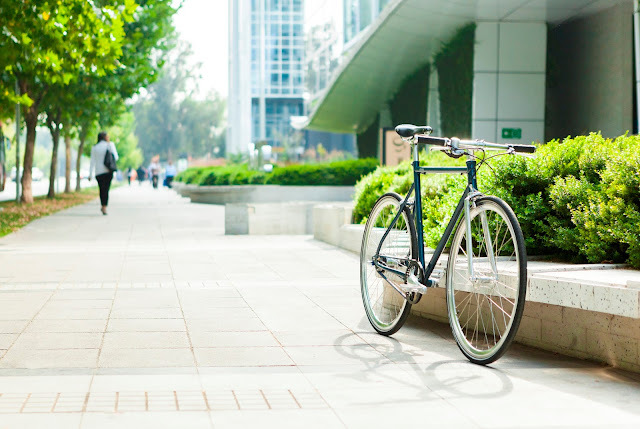 Brava’s 8-speed bicycles operate with internal gear hubs, which ensure high quality performance in all types of conditions and climates, and offers precision with a minimum of effort. 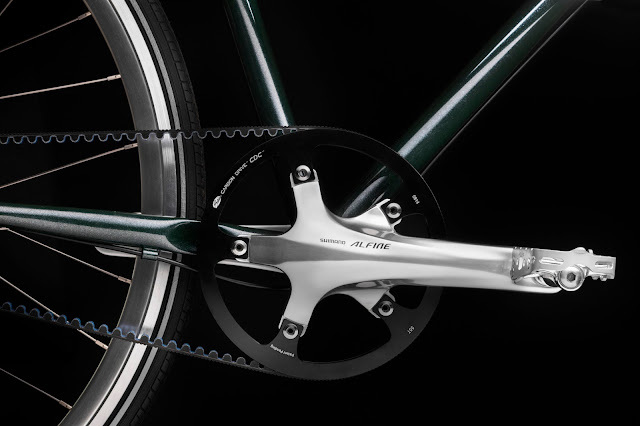 This system provides a wide range of speeds and speed ratios for great versatility and comfort, with no special maintenance required. 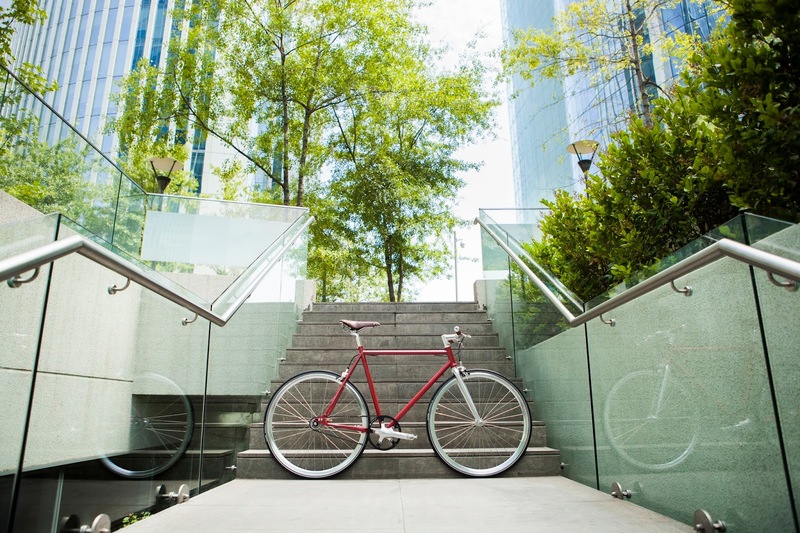 We are headquartered in Santiago de Chile. For the moment, we are only operating online through our virtual store but we are in conversations with stores and distributors to get our bikes to the fans that we have around the world."